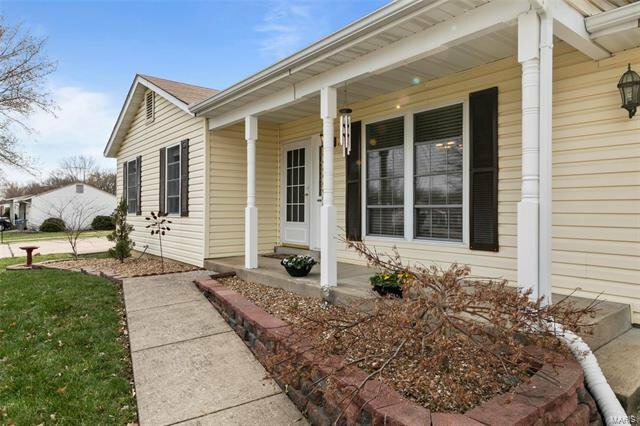 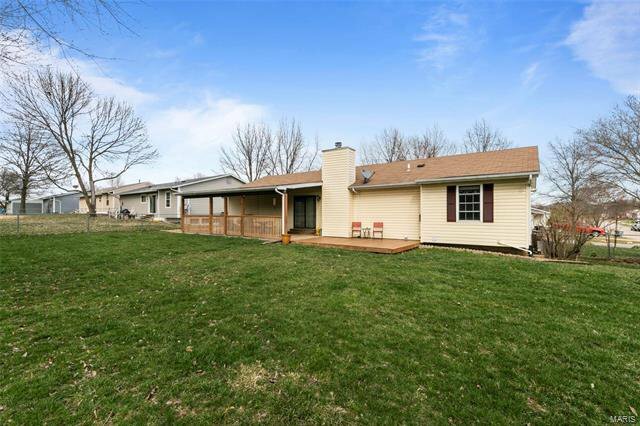 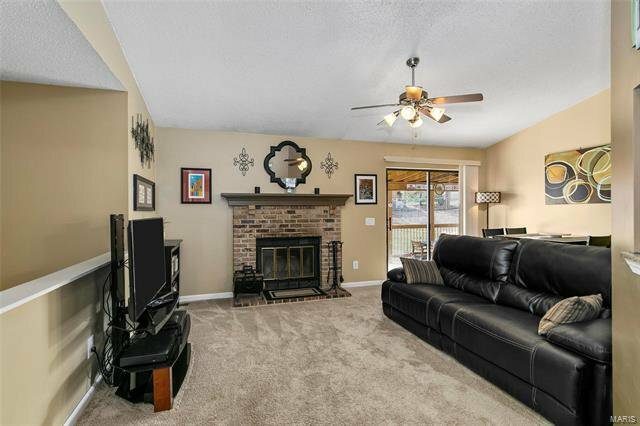 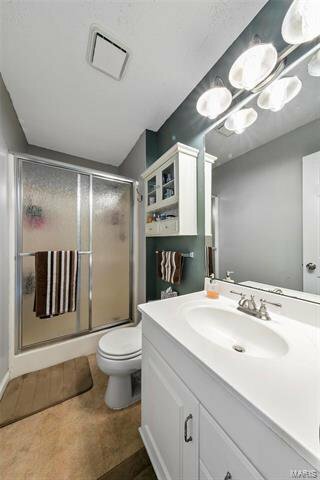 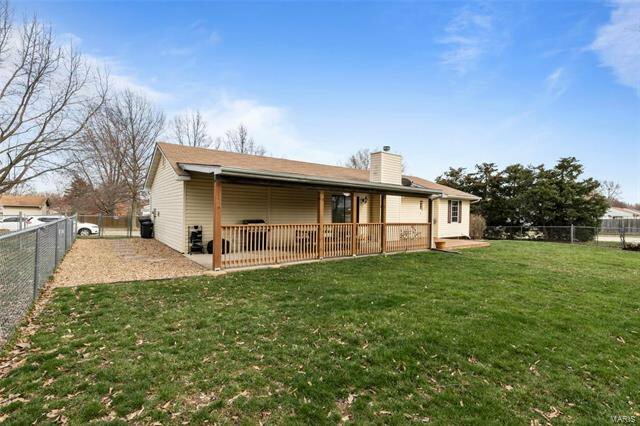 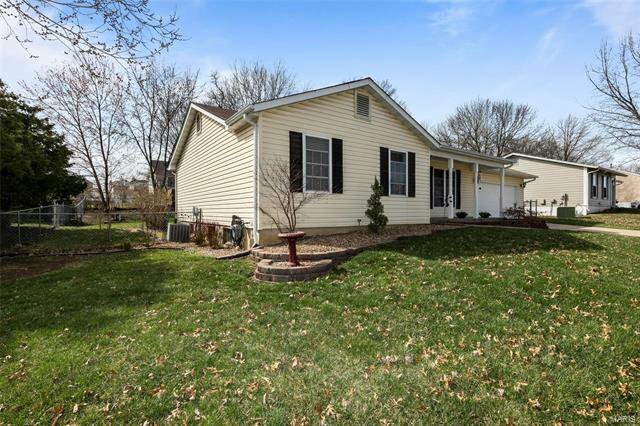 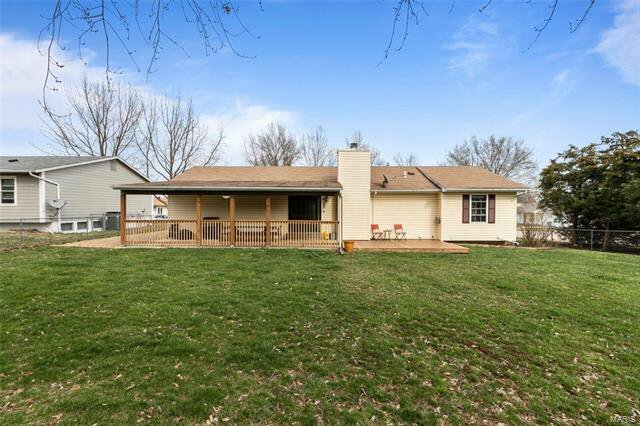 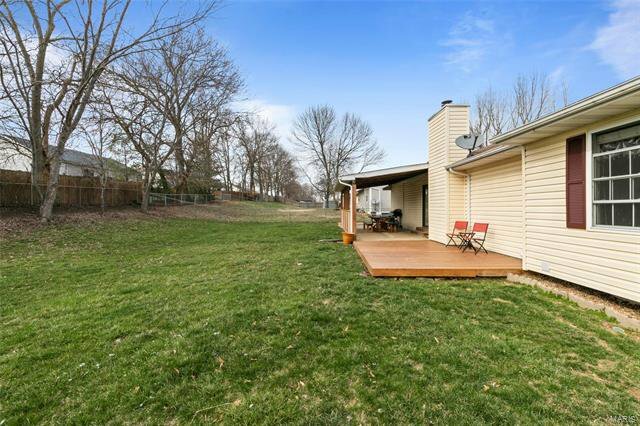 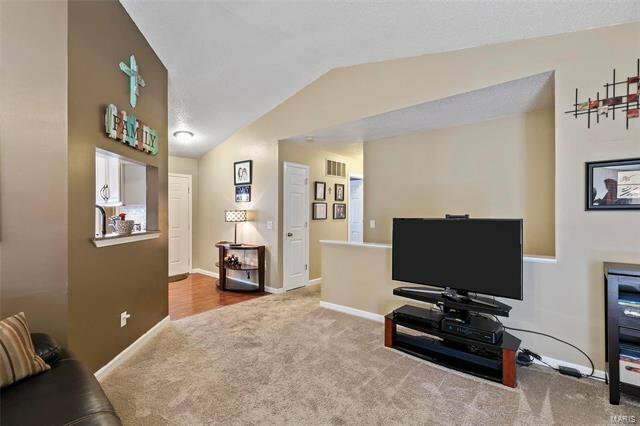 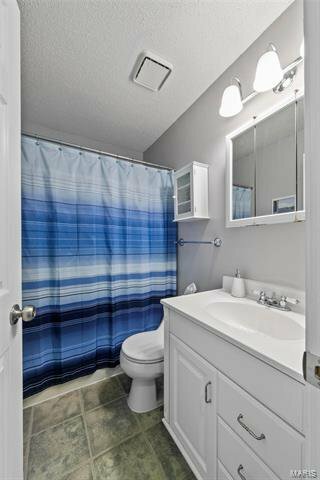 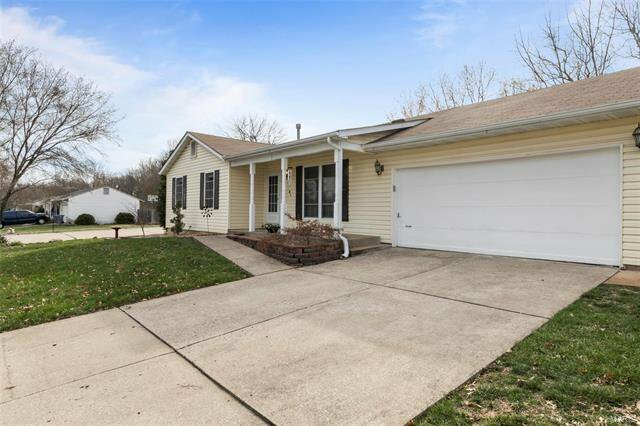 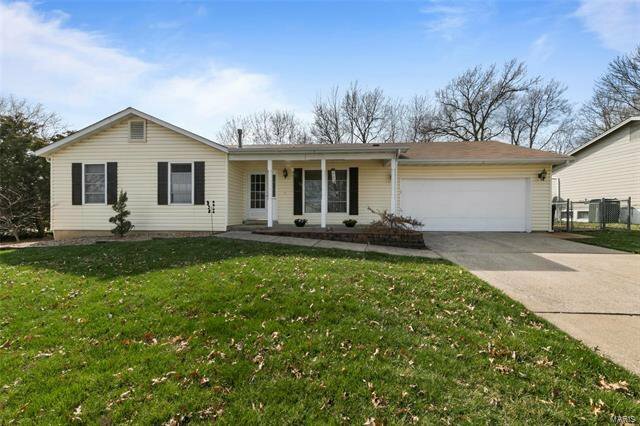 You will love this well kept 3 bedroom, 2 bath ranch ready for you with features galore: Vaulted great room with wood burning fireplace, updated eat in vaulted kitchen with custom cabinets, updated countertops & glass mosaic and ceramic tile backsplash. 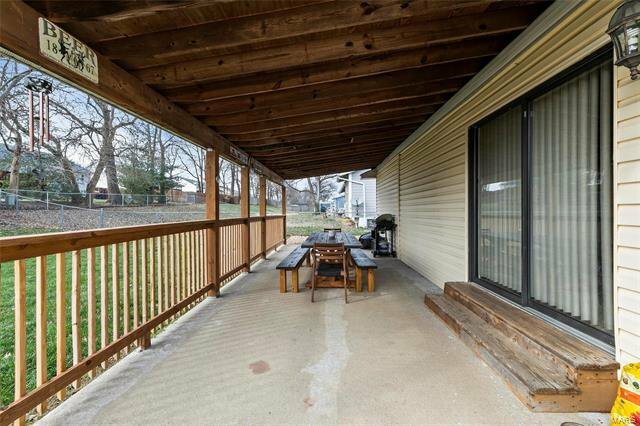 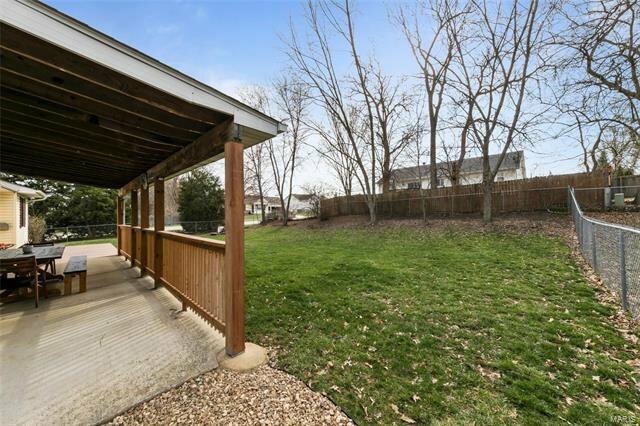 You'll enjoy many outdoor activities with the oversized covered patio overlooking the spacious, fenced backyard...it’s perfect for entertaining! 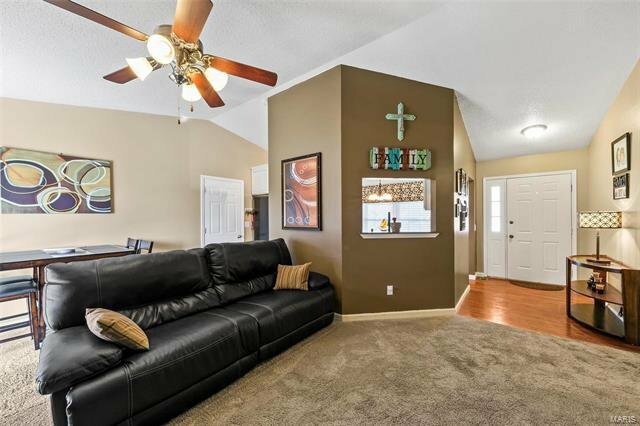 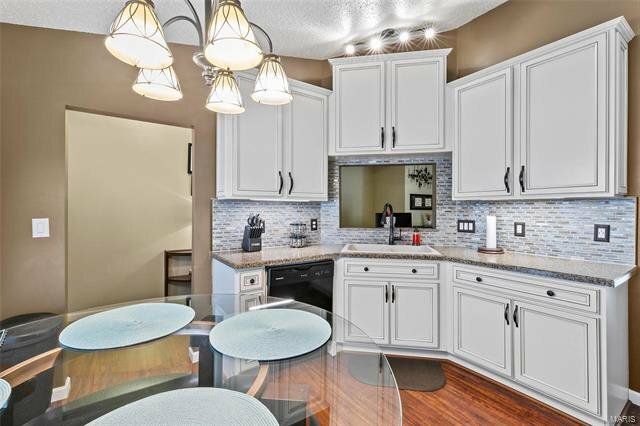 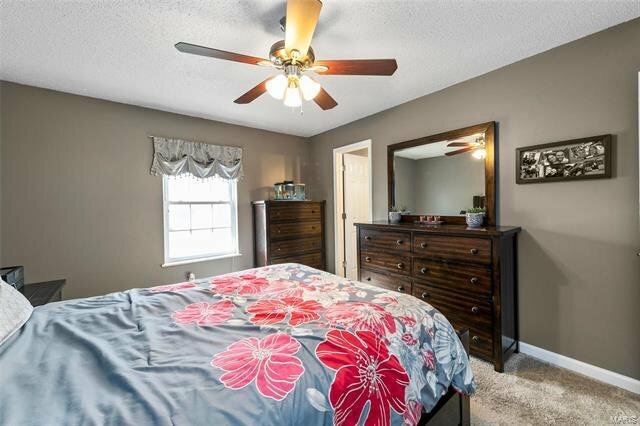 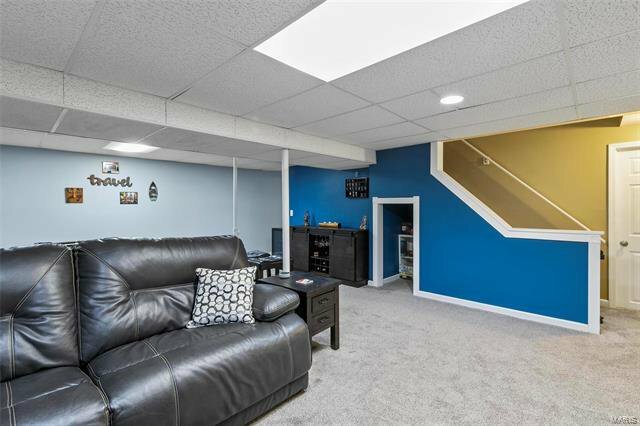 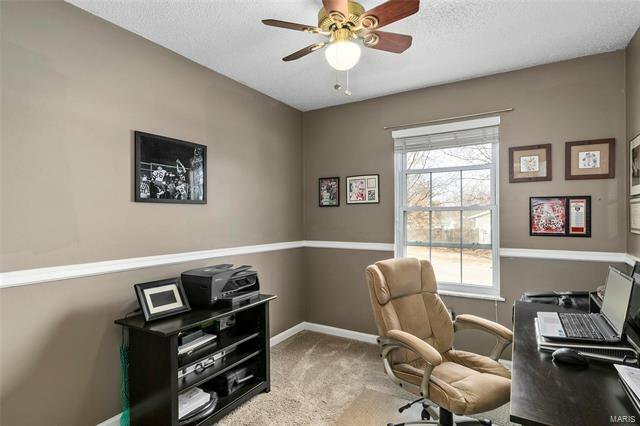 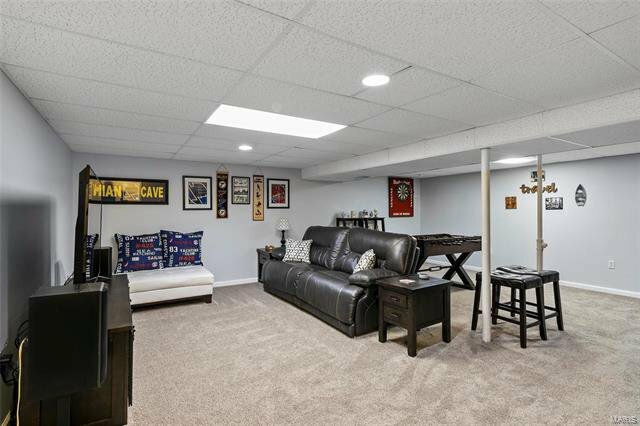 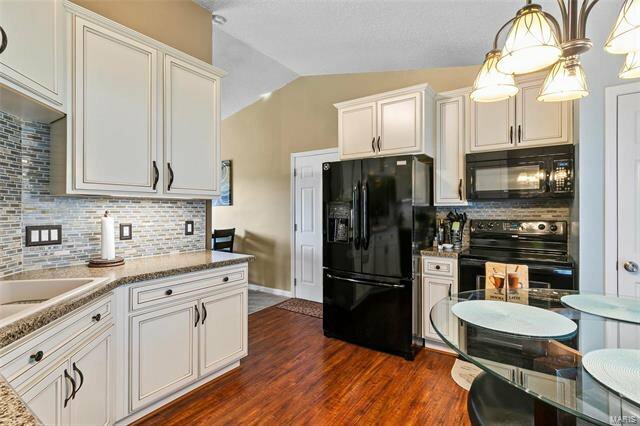 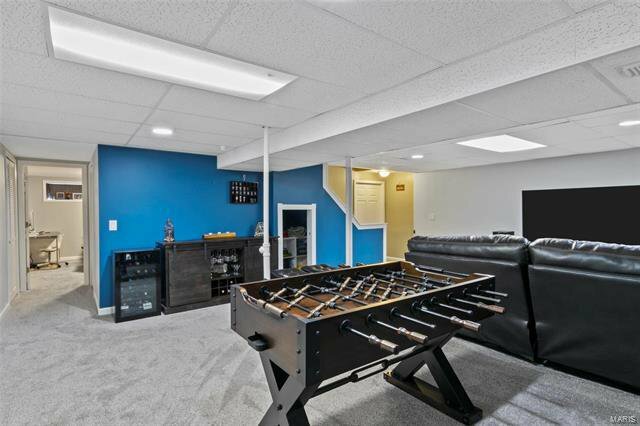 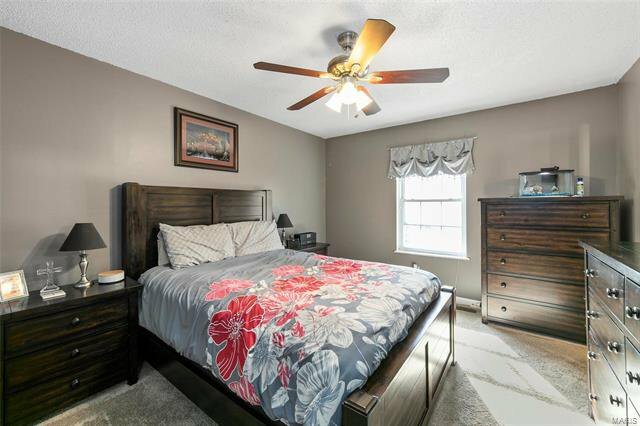 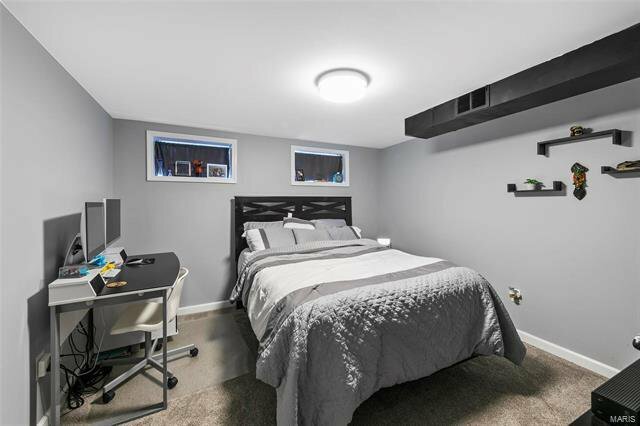 Other features include: an oversized 2 car garage, a beautifully finished lower level with spacious rec/family room and a bonus sleeping area with large walk-in closet. 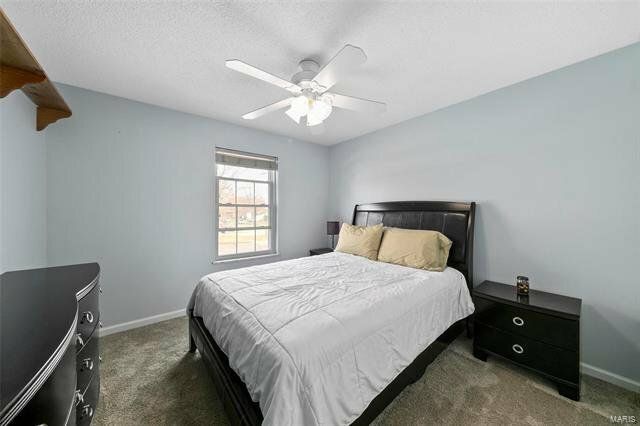 Neutral paint throughout, newer roof (2012) & appliances (2015). 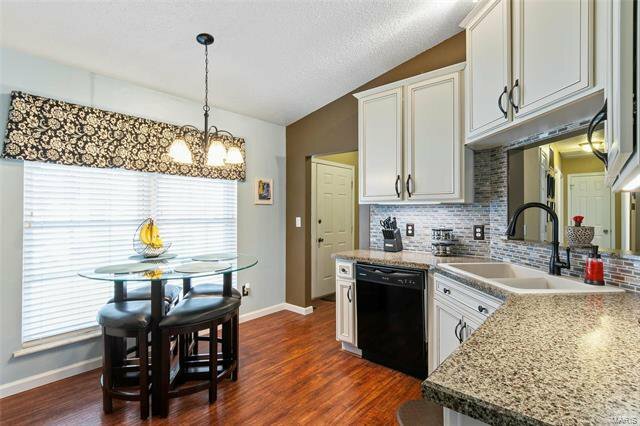 Just minutes from Hwy-K for all the shopping, restaurants, & entertainment that you desire.